Kevock Vale Park is a quaint, quirky and quiet holiday and retirement park on the North Esk river, in the village of Lasswade, near Edinburgh. Children and pets are welcome. Our self-catering riverside lodges and luxury garden pod are open all year round. Our newly refurbished Thetford Lodge has a hot tub. It's the perfect location for people who want to relax and have lots to see and do on the doorstep. 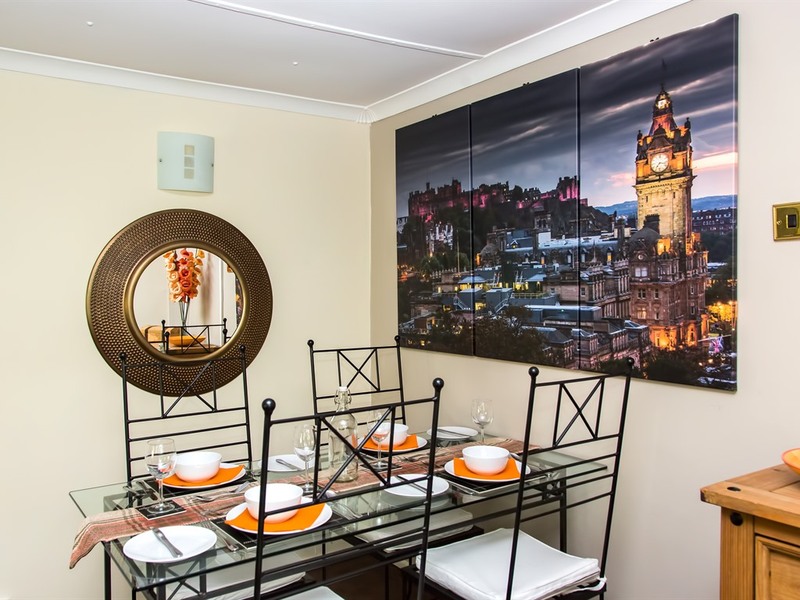 It's a great base for exploring Edinburgh, the Lothians, Fife and the Scottish Borders. We have a Wee Village Shop on the park and a short walk into the village you will find three very popular restaurants and bars, the Paper Mill , the Laird and Dog Inn and Luci's Italian restaurant and cocktail bar. Outside the Laird and Dog, you can catch the 31 and 140 buses. The 31 takes you to the centre of Edinburgh and all its attractions. The N31 night service runs from the city centre until 1230 weeknights and 0310 Saturdays and Sundays. The route takes you to Waverly Station, Princes Street, Haymarket Station and Edinburgh Zoo. From Waverly Station you can travel across the world-famous Forth Bridge to Fife, or take the scenic Waverly Line to the Scottish Borders. The 140 takes you to Loanhead for local shopping and on to Roslin, where you can visit Rosslyn Chapel, made famous by Dan Brown's book "The Da Vinci Code" and the Roslin Glen Country Park. If you are feeling energetic, there is a sign-posted walking route along the river North Esk between the Laird and Dog, Roslin, the Chapel and the Country Park. Across the road from the Laird and Dog, you can take the 31 bus to Bonnyrigg for local shopping and other local bus services, or take the 140 to Musselburgh on the Firth of Forth coast. Local activities include horse-riding, golf, walking, dry-slope skiing and swimming. If you're ready for a quiet time, stay at the park, relax in the lodge, sit out on the deck overlooking the river, go fishing or watch the wildlife.